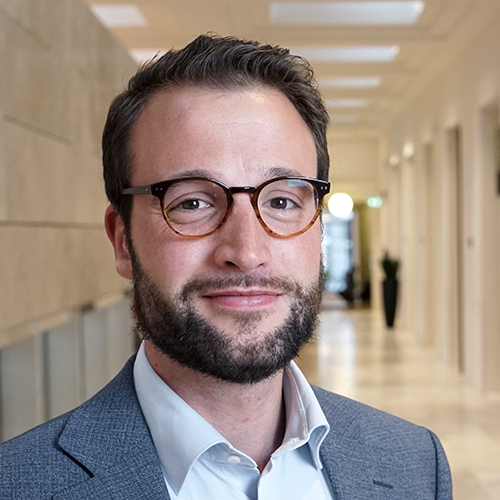 On Tuesday February 12th 2019, Joël van der Weele (UvA) will give a presentation titled: "Self-deception in financial decisions"
The financial crisis of 2007-8 was triggered by a large fall in the value of mortgage backed securities. An often asked question is whether professionals inside the main banks were unaware of these risks, or were simply misleading their partners and clients for profit. And if they were unaware, how could they have missed the red flags and warning signs? In this talk, I’ll use recent research in behavioral economics to discuss these questions. I demonstrate how the combination of perverse economic incentives and cognitive biases can produce self-deception, willful ignorance and wishful thinking, and how this in turn leads to a neutralization of ethical arguments and a minimization of subjective risks.